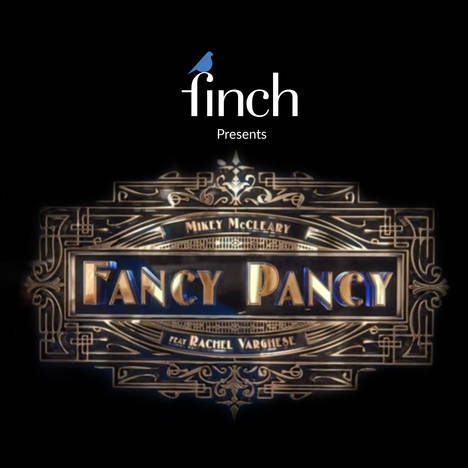 Fancy Pancy | Mikey McCleary | OK Listen! 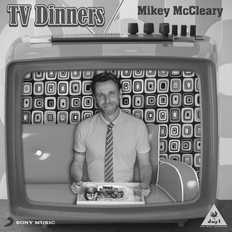 Mikey McCleary is a Songwriter, Composer, Performer and Producer living in Mumbai. He has worked with several maestros of the music industry like AR Rahman, Lucky Ali, Karen David, Vishal-Shekhar, Salim-Suleiman, etc.